The farming industry ’must do its bit’ to address the issue of antimicrobial resistance but the wider debate needs to be put in context, according to RUMA chair Gwyn Jones. The UK livestock and animal health industry has accepted more needs to be done to reduce the use of antibiotics in farming but has sought to put the human health risk in context, following a BBC Panorama programme on the subject last night. Hot on the heels of the publication of the O’Neill report, which called for global action to address the issue of antimicrobial resistance (AMR) to human drugs, Panorama explored farming’s role in the ’antibiotic crisis’. The programme described growing resistance to commonly prescribed antibiotics as ’one of the biggest public health threats of modern times’, with the potential to cause 80,000 deaths in the UK over the next 20 years. Presenter Tom Heap interviewed patients who had picked up untreatable bugs and linked the trend to antibiotic usage on farms, notably in China following the discovery of a new bug showing resistance to colistin, which had been used to treat livestock but not humans. Mr Heap tested manure samples collected from around farms, finding drug resistant bacteria in some, including some from organic farms, but not others. It featured calls, including from Lord Jim O’Neill, author of the Government-commissioned review on AMR, for antibiotics deemed to be critical for human medicine to be banned in livestock. However, the programme addressed the health and welfare implications of such action in an interview with National Pig Association chairman Richard Lister and acknowledged the economic context underlying livestock production in the UK. RUMA, the Responsible Use of Medicines in Agriculture Alliance of livestock and animal health organisations, responded by agreeing, while action is critical, the debate needs to be placed in a ‘One Health’ context. RUMA chairman Gwyn Jones said the farming industry ’fully recognised concerns about growing resistance to antibiotics’, but stressed resistance in humans was largely attributed to human medical use. He cited a recent study confirming farm animal use could be responsible for as few as one in every 370 clinical cases. He said: “Despite this, the farming industry and those looking after the health of companion animals must ‘do their bit’ to control spread of resistance. While cephalosporins can be prescribed for use as intra-mammary treatments in cows to protect against or treat mastitis, a painful inflammation, these are mostly 1st or 2nd generation and not classified as critically important. The 3rd and 4th generation cephalosporins comprise less than 9 per cent of the total prescriptions of intra-mammary products, and this has been stable over the past two years. 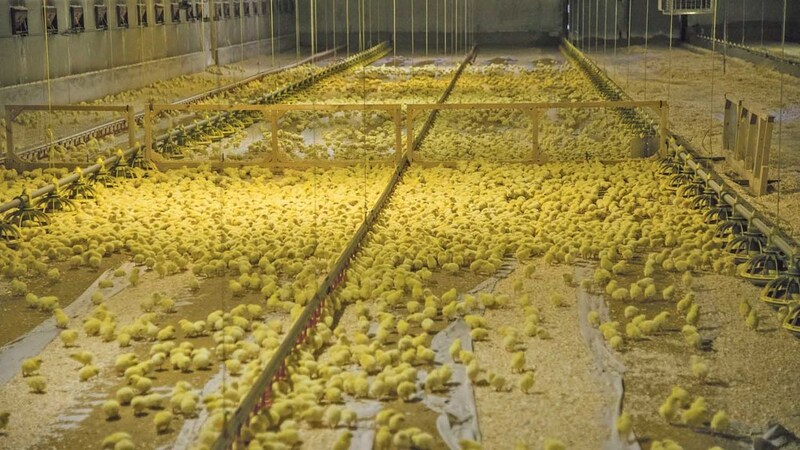 In 2012 the poultry meat industry introduced a voluntary ban on the use of 3rd and 4th generation cephalosporins, and a commitment to reduce the use of fluoroquinolones which has since led to an overall reduction. 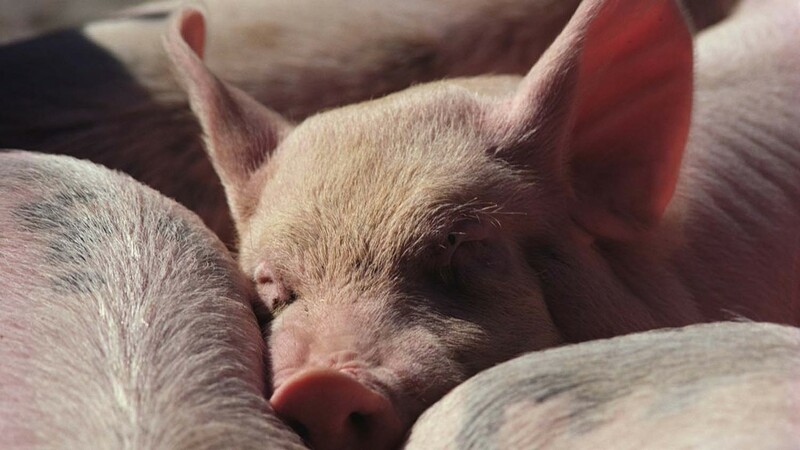 The 3rd and 4th generation cephalosporins authorised for use in pigs cannot be given in-feed or in-water and are only ever administered to individual animals. Despite colistin making up less than 0.2% of UK antibiotic use in UK livestock, RUMA announced a voluntary restriction in December 2015 that it should only be used as the last effective antibiotic available for treating the sick animal. Mr Jones said RUMA welcomed the programme's recognition the withdrawal of some antibiotics from agricultural use could have wide-ranging impacts on welfare and the price of food. “Interventions are not without consequence. Bacterial infections and associated inflammation undoubtedly cause pain and discomfort to animals. "The treatment of such infections is a requirement of both national and EU animal welfare legislation and all vets are under oath to protect the health and welfare of the animals in their care,” Mr Jones said. “Any benefits for public health need to be clear, and balanced against the impact of restricted antibiotic use on animal welfare, the economic viability of our farms and overall UK food security. "Badly handled, there is a real risk we will end up importing produce which increases risk to human health if our own, highly-regulated industry is rendered unviable through arbitrary curbs. He described the ‘intensive vs extensive’ farming debate in the context of AMR as 'misleading'. “Intensity is not a factor in antimicrobial resistance and as indicated in the programme, there is no evidence that extensive farming systems or those with low antibiotic use experience less prevalence or maintenance of bacterial strains of potential concern to public health. NPA chairman Richard Lister told the programme the pig industry was 'one hundred percent committed to a process of antibiotic reduction' and said the industry had nothing to hide regarding its use of antibiotics. He said: "Some farms are coping with very little usage, or no usage; other farms have health problems. But we are very little users of critically important antibiotics within the pig industry." The programme cited NPA's recently launched Pig Industry Antibiotic Stewardship Programme.